Are you experiencing a dental emergency on your beach vacation or there has been some sudden and unexpected damage of any kind to your teeth? Call Doc of the Bay at 251-981-2273(CARE) now and our team of experts will provide emergency dental care to help undo the damage to your teeth, so you can regain a healthy smile. 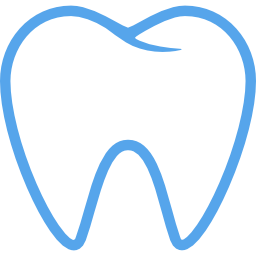 Dr. Brackett or a member of our team will also provide you with instructions on what to do and how to care for your teeth until you can make it to our office. We just ask you to do one thing which is that you call ahead of time and book your session with us. While our office does not take walk-in patients, we can usually see you the same day if you call us and set up an appointment in advance. If you have any questions, please contact our office at the provided number. We are always more than happy to answer all your queries and help you understand the care procedure with ease. Our team looks forward to seeing you at our facility. Come and drop by and we will help you regain your most charming and infectious smile.